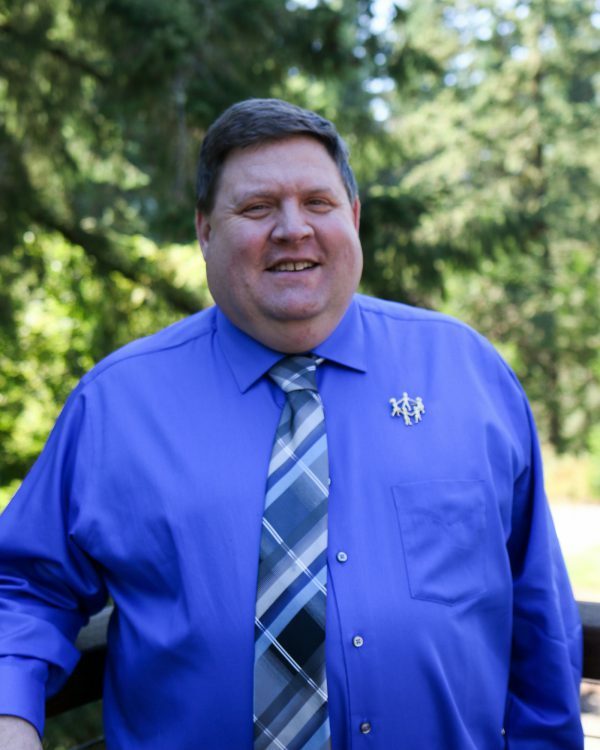 For the past two and a half years, serving both as Vice President and now President of the Oregon Education Association, the number one issue highlighted by our members has been disrupted learning and lack of supports for students experiencing trauma. Each time the subject has come up, we have attempted working through various channels in government and in the Department of Education to stress the importance of addressing this pervasive problem in Oregon schools across the state. In December of 2017, we tried a different approach. At that month's State Board of Education meeting, four OEA members told their stories during the public hearing portion of the meeting ... and something remarkable happened. Instead of politely listening to testimony as was the Board’s common practice, they stopped their meeting for more than 20 minutes to discuss the issue and make sure that each member of the State Board understood what was truly happening in Oregon classrooms. Since that meeting, the Oregon Department of Education has called on OEA to work in partnership in solving both the immediate and long-term problem of disrupted learning environments. Deputy Superintendent Colt Gill and Chief Education Officer Lindsey Capps took the time to meet with local leaders from Eugene, Springfield, and Bethel in order to hear first-hand the stories of disrupted learning in that area of the state. OEA has proposed a series of educator town-hall meetings in the Spring and into the Fall of 2018, and both Secretary Gill and CEO Capps have agreed to attend to listen to concerns. Additionally, OEA has called on the Governor, as the Superintendent of Public Instruction, to form a task force to both study the issue and propose long-term solutions. While this sudden flurry of activity around this pressing issue is welcome, it does little to alleviate the immediate needs of students and educators, so OEA members showed up in droves to tell their stories at the Feb. 5 lobby day at the opening session of the Oregon Legislature. Stories of room-clears, of students desperate for supports, and of educators’ frustration at not being able to help their students were poignant. One possible immediate solution to the problem has taken shape as OEA’s priority legislation during the 2018 short session of the Oregon Legislature: House Bill 4113. HB 4113 would make class size a mandatory subject of bargaining. Oregon currently has the 5th largest class sizes in the nation, and we believe the issue must be discussed by all adults involved in making decisions for students’ education, especially those who work with students on a daily basis. While HB 4113 will not necessarily improve class size, it will, at the very least, cause people to take notice of a problem for which educators have been sounding the alarm for some time to no avail. I am so proud to count myself among the fine members of the Oregon Education Association, and it is an honor to carry the message of educators to the legislature, the Department of Education, and every media outlet in the state. Thank you all for all you do every day to make each and every child’s education be the best it can be.